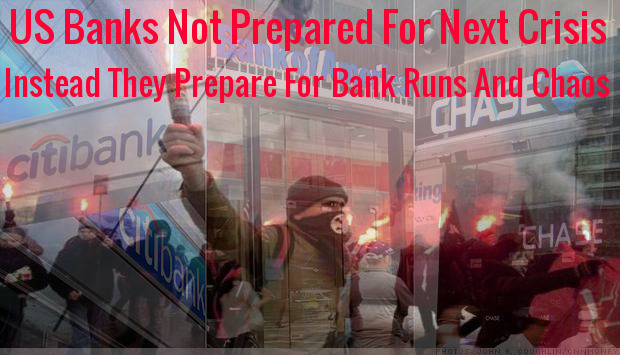 "Smart Money Says Get Ready To Get Out, US Banks Not Prepared For Whats Coming"
The story that the Drudge Report linked to on Wednesday from The Guardian tells us the obvious: "US Banks Not Prepared For Another Financial Crisis, Say Fed Federal Regulators". The story from Jeff Berwick over at the Dollar Vigilante tells us that the Central Banks are printing money (like it's going out of style) to 'avert a global meltdown' and the state of the world is not just bad, it's downright disastrous with defaults and impending collapses everywhere, from China to South America to Europe and beyond. As we learn in the 1st video below from the X22Report, bankers and finance ministers from around the world are now holding 'emergency meetings' to discuss all of these matters and as we learn in the 2nd video featuring Rick Wiles from TruNews along with Etai Freidman, the CEO of Eyal Capital Management, 'the next great depression' could be within our midst. We're told an 80% market crash may be on the horizon and we could soon see: a wave of bankruptcies, severe price level and income drops, increased debt service costs, and mass unemployment. While all of this might seem like 'preaching to the choir' to many alternative news readers, we see in the latest SQAlert from the website of Steve Quayle (republished below videos) more proof emerging that US banks are preparing now for the inevitable bank runs, bank holidays and closings that could leave unprepared Americans in potentially huge trouble. In the 3rd video below, 'trade genius' Bob Kudla joins Gary Franchi from the Next News Network to talk with us about the steps that we should be taking to do our very best to prepare for financial collapse. For those who still sleepwalk through the 'lost year' that the world now faces as the world barrels headlong towards a fresh financial crisis, we'd hope that a look at what the 'elite' are now doing might help to awaken them. As the editor at SHTFPlan tells us in his note on this linked story, "the smart money says get ready to get out." It certainly says something when the individuals with wealth continue to plot their escape from society. Are things crumbling? Teetering on edge? The smart money says get ready to get out. But you don’t necessarily need millions to build an underground shelter – this man of modest means built his own – and it isn’t just about underground. The important thing is strategic buffering – keep yourself provided for with the least amount of vulnerability to the outside world and the dangerously unstable society in the urban areas as possible. Live as well as you can, prepare your mind and body, and watch for the events that may soon unfold! Over at King World News on Tuesday we heard from Bill Fleckenstein, President of Fleckenstein Capital, why the global markets are headed for big trouble and it's quite easy to see in this story from the Pan Am Post why the people of Venezuela are in such huge trouble: the country is so broke, it's unable to print their own money. With the FED recently holding a series of expedited and closed meetings this week having caused Dave Kranzler over at The News Doctors to ask "if they're preparing for the next financial earthquake to hit" to go with recent Chase ATM decisions to limit cash withdrawals of some, Peter Schiff in the final video discusses the recent 'run on the Chase ATM's' and what Americans might be facing in our own banking futures. 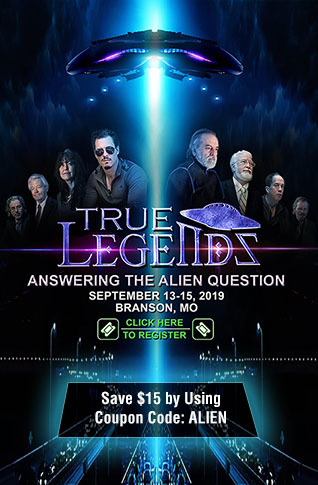 Below videos is the latest SQAlert from the website of Steve Quayle that gives us another look at what the banks are doing to prepare for what is coming to America as banks across the country and the world prepare for something huge. Will America soon face what the nation of Venezuela and other nations in collapse are now facing or will we soon somehow 'dodge the coming storm'? As we learn in the SQAlert below, the banks are now preparing for collapse...are you? 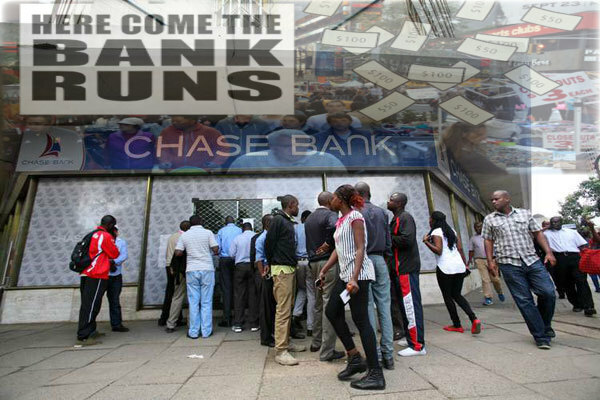 THE BANKS ARE PREPARING FOR THE INEVITABLE BANK RUNS AND CLOSINGS ARE YOU? Just had to share this on the heels of my trip to our local Wells Fargo Bank here just outside of Clovis, CA by 5 minutes and into Fresno. When I walked into the branch, I notice it looked completely different than from just a 3-4 weeks ago. There teller areas all the way down the entire length of the wall were enclosed in clear material. When it was my turn to go to the window, I asked the teller, wow, you've remodeled in here. I asked her, is this plexiglass (lots of laughs). She said, no, it's bullet proof glass. This stuff was very thick - at least 4 inches. I said, "Oh, I supposed they felt they probably should do this in light of what might be happening in the financial world." She said to me, "Well, they decided they better do it sooner than later." Now be aware, where I live, Clovis, CA, is a quiet, well-mannered, somewhat rural city (just east and slightly north of Fresno). The branch is also in a nice area. 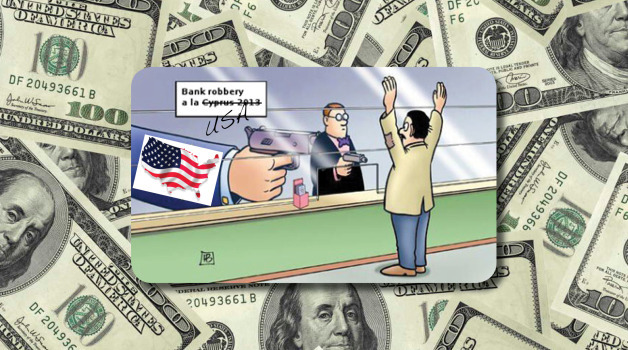 We do not have bank robberies here! Trouble is coming soon I believe, and we better be prepared and have our cash on hand. I do believe a financial collapse is coming sooner than later. Please share this if you wish.